An openly beautiful and healthy smile tells others that you’re a friendly and open person. However, missing teeth can be a challenging obstacle that limits your confidence and inhibits your desire to smile. As a result, others may perceive your character differently than it really is. Plus, missing teeth can cause a number of functional problems, ultimately affecting your ability to chew and digest the food and even speak properly. Since the first historical osteointergration of titan back in 1965, implant treatment has been one of the main challenges for the dentists and the dentistry. Dental implants from one of the industry pioneers Nobel BioCare and our experienced cosmetic and implant dentist, Dr.Ippei Miyakawa can help restore your teeth with natural-looking results. 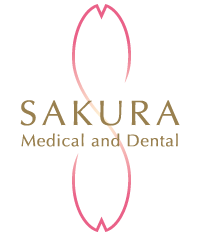 We, in Sakura Medical and Dental Clinic in Dubai strongly believe that dental implants are the only truly effective solution to restore missing teeth. Implants advanced technology offers numerous benefits, including restoration of both the visible missing tooth as well as the missing root beneath the gumline. A replacementteeth work exactly the same way as natural teeth, prevents and protects against bone loss that might occur with other treatments or no treatment at all. On top of that, implant root is much stronger compared to natural root, and the restoration on top of the implant won’t suffer from decay as it usually happens with natural teeth. Furthermore, dental implants can be used to fight misalignment before it occurs. 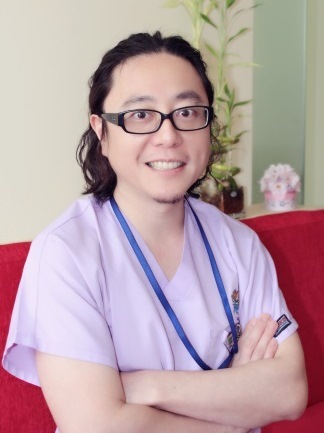 In experienced hands like Dr.Ippei Miyakawa, dental implants can be a smart investment into your teeth that will last healthy for a lifetime. 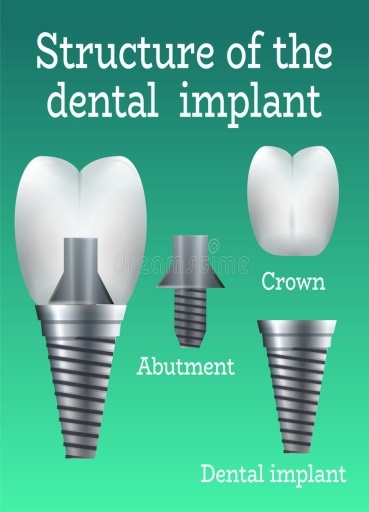 Dental implant is comprised of 3 parts: the titanium root fixture, or post, abatment (intermediate between implant and crown) and the dental restoration (crown) that is affixed on top. The titanium post will be placed into the bone below the gumline for a sturdy foundation. As a result, the implant can be stronger than the natural tooth. Once the healing process is complete, the abatment with restoration (dental crown, implant-supported dental bridge, or implant denture) will be attached. Dr.Miyakawa endeavors to provide the most natural-looking outcome possible while delivering exceptional beauty and durability.